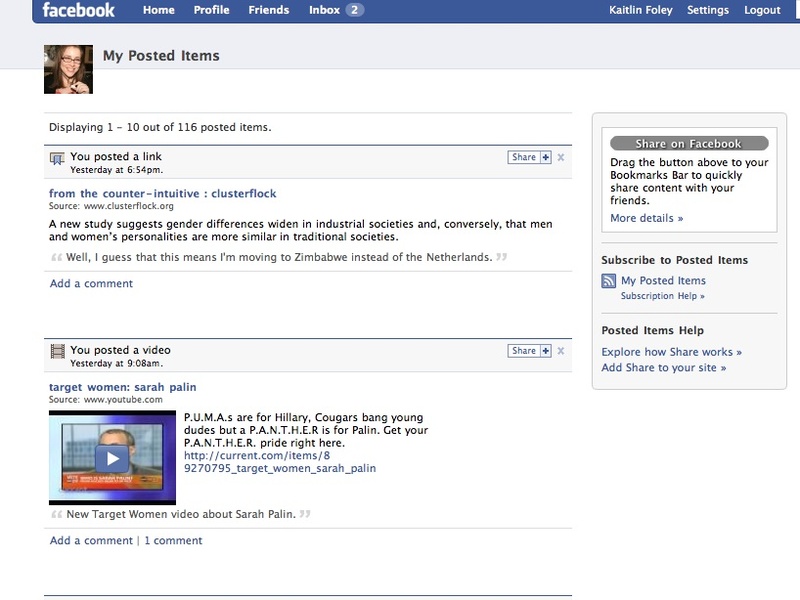 The new design makes Facebook act more the admin page for a blog. If people wondered why FB never had an official blog application, it’s because the network itself is growing into one. Usually you make a blog and grow a community. FB is the other way around. It grew a community at universities, opened it to all users and now set up a blog-like platform for creating, sharing and reading content. Lots of users are pissed off at the new way to read it but it doesn’t change FB in essence. First and foremost, FB is a network of online friends, not a blogging community or open network of users. The content you publish is only seen by your friends. That’s why targeted Ads work on FB but company pages are kind of pointless (and groups too). People aren’t “friends” with a business’s page or their favorite TV show. They’re fans of those pages to tell their real friends what they like, do and care about. Businesses won’t grow very fast on such closed networks but niche ads work perfectly. If you want to sell a brand, it’s much better to start a blog outside Facebook, come up with good content, put that content on stumble and add a “share on Facebook” button to posts. I love FB so as long as it doesn’t sell out to Google, I’ll stick around through the good, bad, ugly. More often than my I use my cell phone, I go to Facebook to talk to people and keep track of what’s going on. Facebookers meet the RSS feed, RSS feed meet Facebookers. 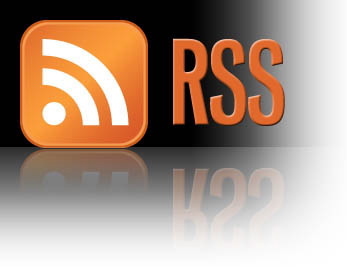 RSS feeds are just another way of organizing the web. Instead of going out and Google searching content, it comes to you filtered through networks of friends, blogs, wikis, etc. Browsers are still working on making this mainstream. FB people aren’t the only ones who aren’t keen on the idea. From using RSS readers and subscribing to websites over the past few weeks, I think it takes time to get used to and there’s a lot that developers can do to make it easier to use.